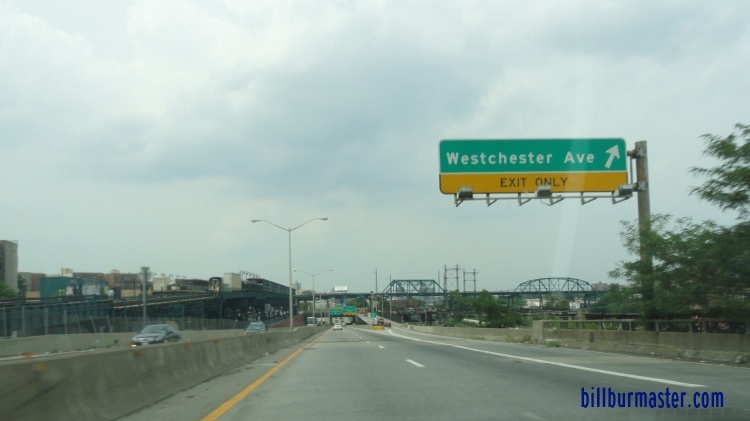 Interstate 895 is a short north-south expressway in the central part of the Bronx. 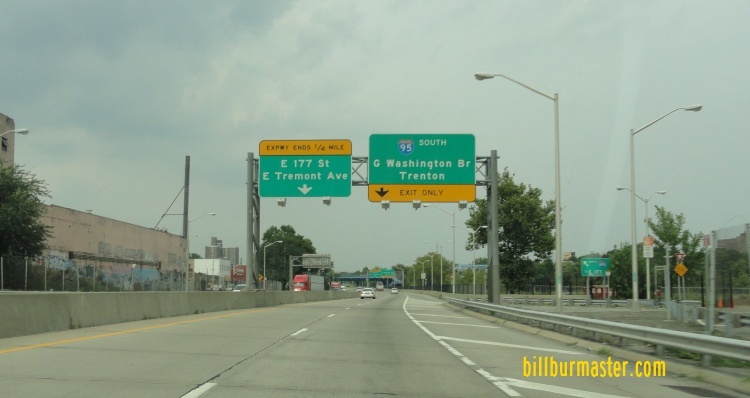 It runs from Interstate 278 to Interstate 95. 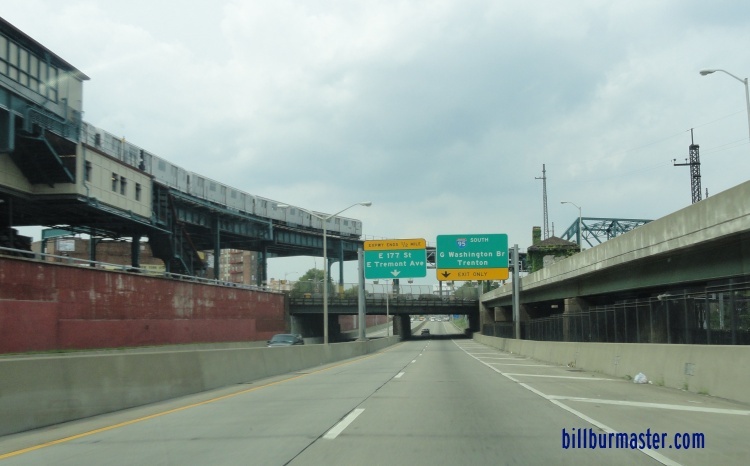 While in New York, I-895 is not multi-plexed. 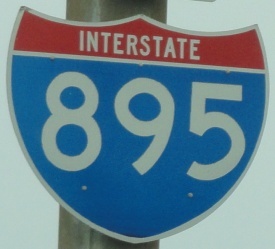 In New York, Interstate 895 crosses the following interstates. 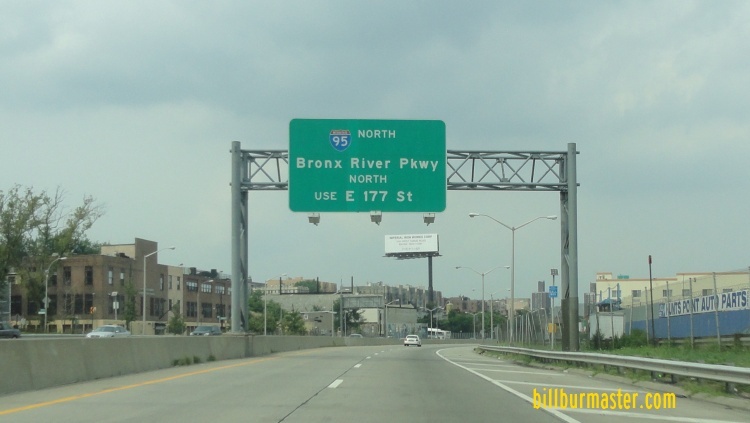 Interstate 278, at The Bronx. 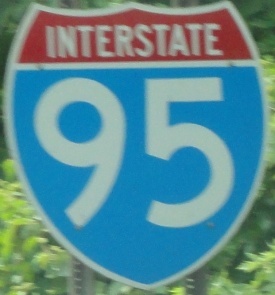 The first BGS's for I-95 on NB I-895. 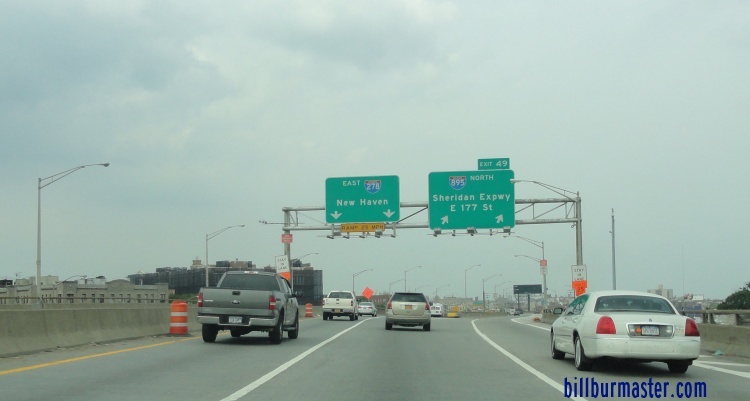 Another BGS for I-95 before I-895. 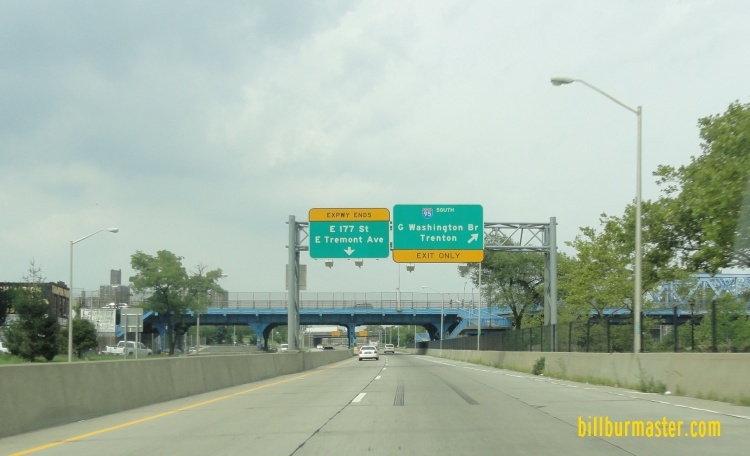 Info on the parent highway of I-895 in New York. 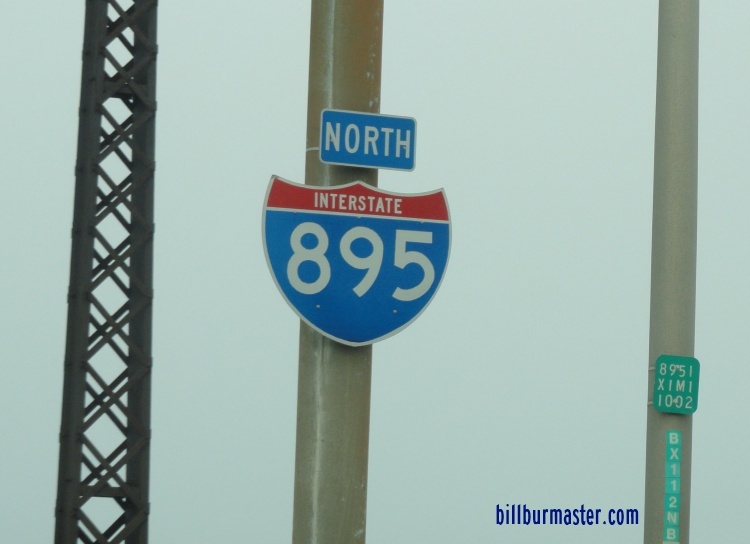 NB I-895 north of I-278.